Adanis gain Australian support to get free hold over $16 billion coal mining project land: Natives say "we will fight"
A proposal is reported to have been floated in Australia to “extinguish” native title over a leasehold property held by the powerful Indian business house Adanis in the Queensland province, where the top corporate is involved in coming up with a one of the world’s most ambitious $16 billion coal mining project in Carmichael. 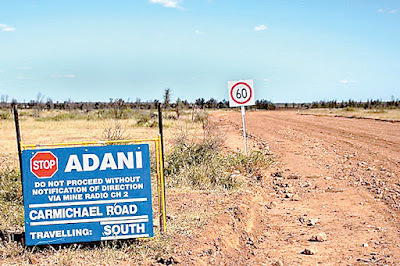 Proposed by the coordinator-general, Queensland, a document proposing the move says that the Adanis cannot start mining construction work till they obtain freehold and native title is extinguished. 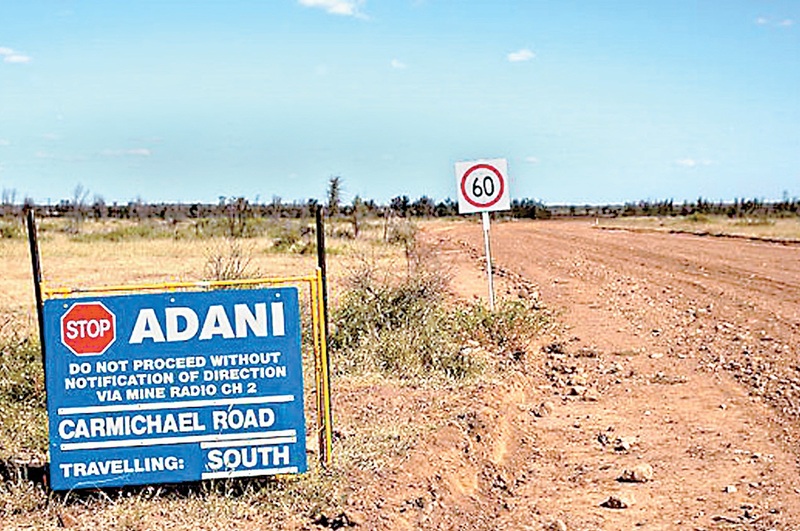 The proposal has come following the Adanis’ decision to build a captive airport, a power station and an accommodation on pastoral lease in 2012. The proposal comes after Adanis, negotiating with the natives, Wangan and Jagalingou (W&J) people, for the last three years failed to get removed the native title on that part of the land where it wants to construct the new facilities in Carmichael – the Moray Downs area. “It would be a shocking precedent for a government in Australia to extinguish title over land against the express opposition of traditional owners, and to hand that land to a private business interest - in this case a massive foreign miner with a disgraceful record of destroying environments and disrupting traditional communities overseas”, he pointed out.